An unnamed isolated basaltic-andesite cinder cone is located between the Corrida de Cori range on the Chile/Argentina border and the Salar Río Grande in Argentina. The cone sits on top of Miocene ignimbrites and lava flows. It has erupted relatively fluid blocky lava flows that form a broad lobe to the SE and a narrow tongue to the east nearly to the Salar Río Grande. 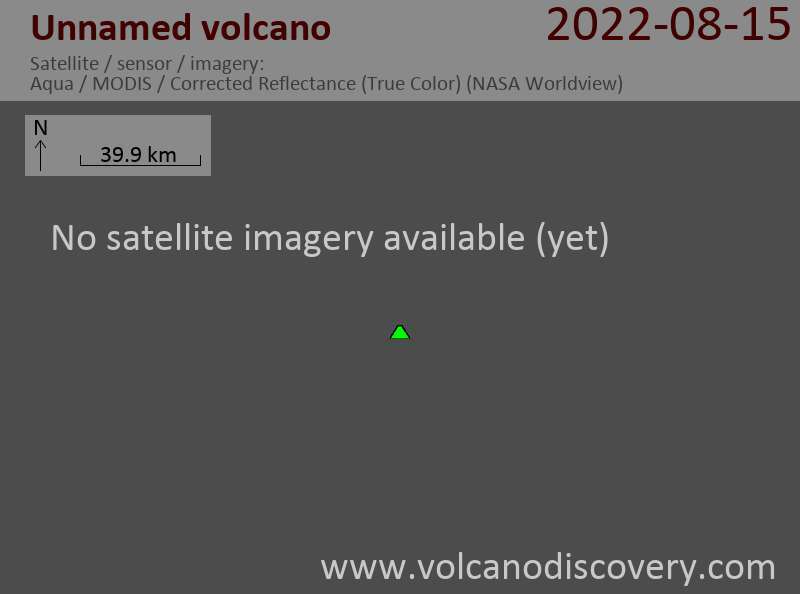 A second smaller vent lies about 800 m NW of the cinder cone. The age of the lava flows with surficial breadcrust textures could be Holocene.